Much has been talked about 5G technology , how it will change our relationship with the environment and the incredible speeds it can reach. It's not just about lightning speed, it's about practically imperceptible latency. And the manufacturers of devices already sharpen the teeth to have everything ready, although Apple is not going to launch any iPhone 5G in this next 2019, preferring to postpone those releases by the year 2020. Will it be the time that take advantage of Samsung and other manufacturers to lazar an attack? Something similar happened when the 4G technology was implemented, Apple arrived the last and was not very affected in doing so. The iPhone 4s had enough reasons to fall in love, like his personal assistant Siri. Now it can be something different, the qualitative leap from 4G to 5G is quite high and some delay can have an impact. 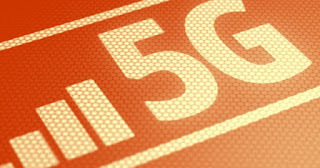 Apple hopes that this does not get caught up with the changed step, and the reasons for this calm are clear: they understand that a 5G network that is not solid enough can affect the quality of communications and navigation. They are not willing for this to happen. On the other hand, Samsung says it has everything ready to launch its next Galaxy model with capacity to connect to these networks, and in China both Oppo and Huawei are in the same situation. So the famous Cupertino tactic, wait to see what your rivals do, do not know if it can be this time so successful. 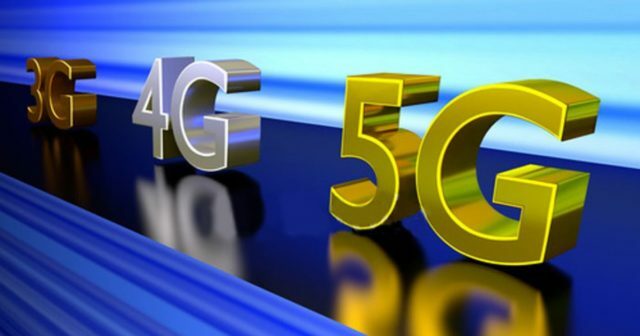 Be that as it may, it is assumed that they will not be the first to throw themselves into the pool of 5G , a change that will mean a revolution in the way of understanding communications.